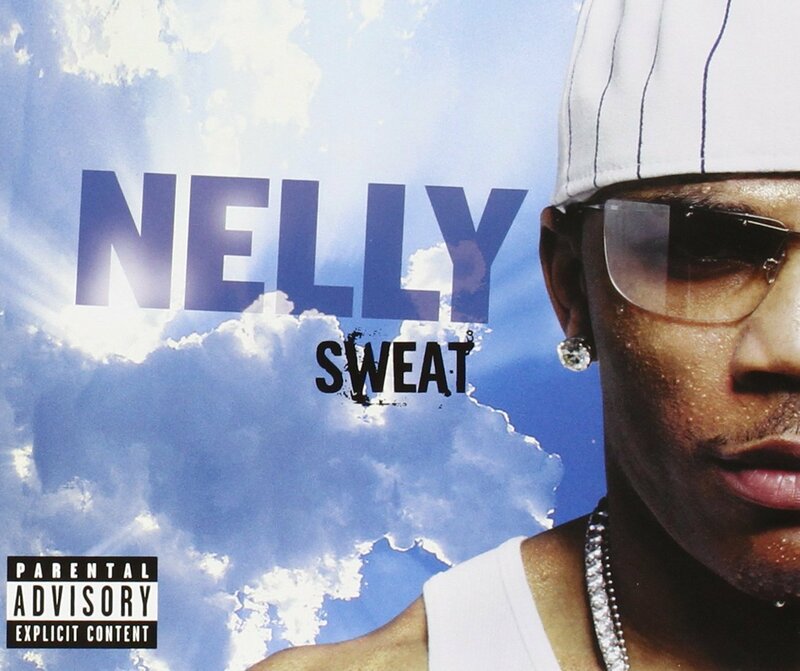 Intro By @TrueGodImmortal -2004 was a strange year in hip hop. To many, it was likely mediocre. To me, it was special. It was a year that featured a lot of high profile releases, and sales were still high during this time, so the first week numbers were a big deal. Kanye West debuted in 2004 with his classic album "The College Dropout", both Lloyd Banks and Young Buck kept the G-Unit flag flying with their solo albums. T.I. 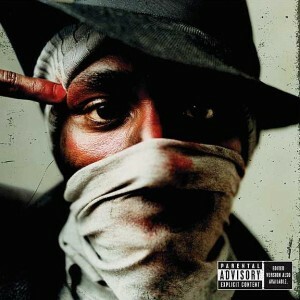 had a nice release with "Urban Legend", which is the album that seemingly increases his profile as a star. Jadakiss released a decent solo album, as his hit single "Why" sparked his "Kiss of Death" album to go platinum quickly. 2004 was also an election year, so some rappers took a political standpoint, with Jada being one of them somewhat. The "Vote or Die" T-shirts were everywhere in hip hop and this would spark a bit of a trend. As far as my personal favorite album of the year? 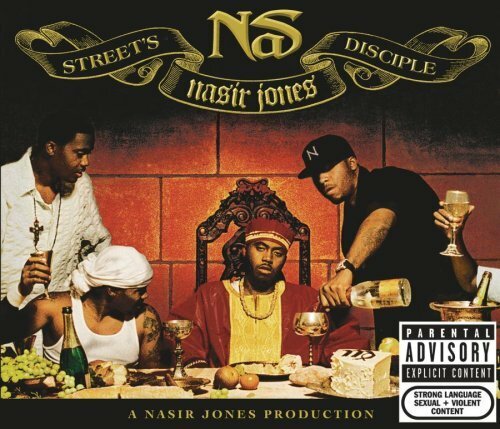 It would have to be the Nas double album "Street's Disciple". While that album got hated on by some fans, it is the most mature and honestly raw Nas album and it's my favorite release of the year, just slightly above Kanye. De La Soul released their dope album The Grind Date, The Roots put out The Tipping Point, MF Doom released projects, Ghostface dropped his Pretty Toney Album, and dope hip hop seemed to be prospering. 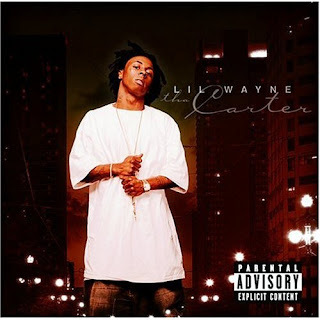 Snoop put out R&G, Lil Wayne finally broke out with Tha Carter, the year was something special for many veterans for sure. 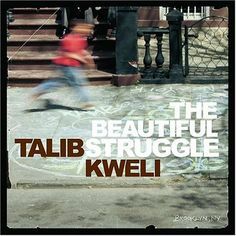 Slum Village had their huge Kanye produced single with "Selfish", and a moderately successful album, Talib Kweli released what I think is worst project in the Beautiful Struggle, Mos Def expanded his creativity via The New Danger, and the Young Gunz kept the Roc afloat barely with Tough Luv. 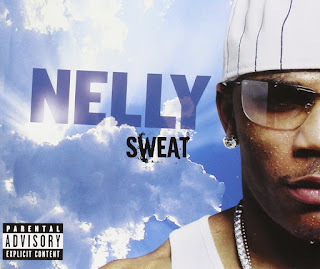 Even lesser respected MCs had themselves a good year, as Nelly released two albums on the same day and did very well. Lil Jon and the Eastside Boyz released the successful album Crunk Juice. 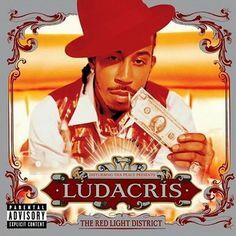 LL Cool J attempted an ill fated comeback with The Definition and Ludacris would keep his album streak going with The Red Light District. For those of us who enjoyed BET, BET Uncut was also making waves as a show to feature hilarious videos from mostly terrible artists. 2004 was all around a fun year IMO for hip hop, and slept on in retrospect. Today, we reflect on it. @1natethegreat4 I’ve been waiting to talk about this year, because when I was a little kid, this was the year that got me into hip hop. It began with Twista's “Kamikaze” with impeccable lightning quick rhymes plus jazzy funky beats that always deserve a listen. Twista may rap faster than you can process his words, but his technical ability, flow, and meaning when he spits makes my jaw drop. “Kill Em All”, “Overnight Celebrity”, “Pimp On” and the unique song with Kanye West called “Slow Jamz” are my highlights in this album. A couple weeks later, Kanye West, one of my favorite artists, drops his classic “The College Dropout”. 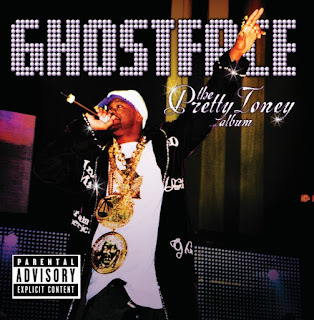 This album created his success as people didn’t accept him as a rapper at first, but he persevered and received his deal with Roc-A-Fella. Mr. West decides to sway away from the mainstream gangsta rap and discusses themes like family, education, racism, materialism, and self-consciousness, which was bold yet risky. 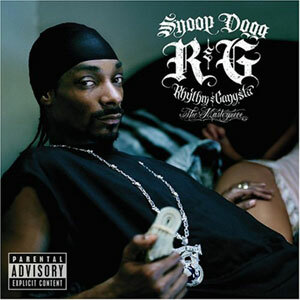 This is a complete album in my opinion and contains a versatile lineup of guest artists like Common, GLC, Sylenna Johnson, Jay-Z, Ludacris and etc. Songs like “All Falls Down”, “Slow Jamz”, “Get Em High” and my favorite song “Through The Wire”, still have high replay value in my daily playlist. With his jaw wired shut after that near-fatal car collision, he still delivered in that jam “Through The Wire”. The live performance of the same track is music to my ears. 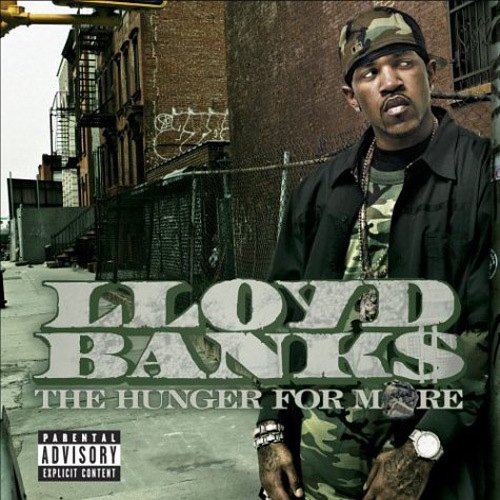 With funky beats in his production, his production work ethic resonated in the hip hop world with this album and contributing in Jay-Z’s “The Blueprint” years prior. “Madvillany” was the debut album of the duo MF DOOM and Madlib. Madvillany has its unusual beats, but you can’t help listening to it every now and then. 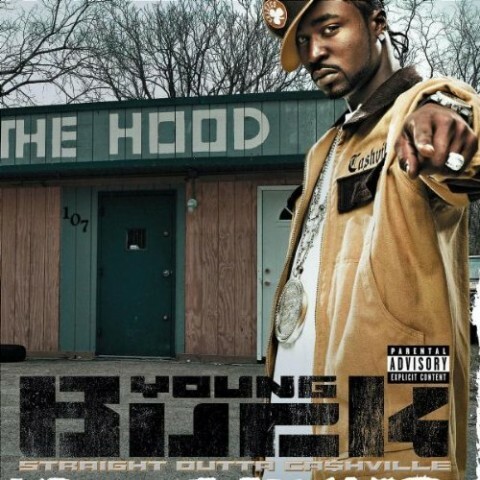 To me, this album went a different way to express rap because songs like “Accordion” and “Raid” had that feeling as a listener that you aren’t used to in 2004. 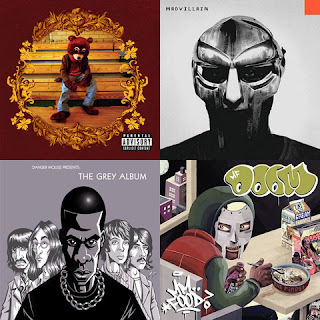 With lyricism that’s just unpredictable by MF DOOM, as he keeps blessing his listeners with technical style and genius through double or triple entendre verses like “About the buttery flow, he need to cut the ego, Tripping’”. Hearing that line brings that confused yet surprised look when you listen to some dope lyrics. I’m not downplaying Madlib because his clever samples and production had me playing mind games. VHS crackling tape sounds, 1940-1950s type of swing with trumpets and small orchestra and other instruments, that was very clever to the ears. Back to MF Doom, his album "Mm..Food" is one of my favorite albums by him. He has a way with themes as this album is centered around the theme of food with clever titles such as “Hoe Cakes” and “One Beer”. 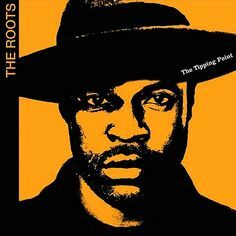 His delivery is underground rap as its finest. It’s very interesting how MF Doom makes his album feel like a video-game that’s cohesive, yet abstract with late 90’s beats. I felt something similar of a Space Invaders like vibe on Atari, in the song, “Kon Karne”. I like that song because of Doom’s lyrics, where he says: “How he bust lyrics was too futuristic for ballistics and far too eccentric for forensics”. Very smooth and ahead of his time. Another favorite of mine is “Rapp Snitch Knishes” with Mr. Fantastik. Doom’s production with the groovy beats is that "rest and relaxation” music similar to A Tribe Called Quest with “Can I Kick It”. Again, RIP Phife Dawg. While it isn't hip hop per se, don't forget Usher’s album with Confessions. I couldn’t leave him out with his ladies banger of “Yeah!”, “Caught Up" and that famous ballad of "Confessions 2". "Burn” presents Usher’s ability to mix a slow element of rap and his eye opening vocal range. Executing both styles with professional poise is why the replay value is good. The album was genre bending with some rap pieces and R&B beats that just leave you in question if you’re listening to the same album. Also, T.I with his album called “Urban Legend”. The hit “Bring Em Out” barely carried this album and was that radio jam everyone was expecting to hear before we had streaming services like Spotify, Tidal, and Apple Music that can relieve us of our listener cravings when needed. The rest of this album felt thrown together and not unified to me. Don’t forget about Eminem’s disappointing “Encore” album. Encore in two words to me: hot garbage. That’s my input on the year of 2004. Outro By @TrueGodImmortal -When we look back on 2004, at surface level, it may not seem that significant for the most part. However, when you look deeper into the year, it is hands down a good year and featured big releases with a lot of dope underground projects as well. Is this a year like 1996? 1994? 1998? No, but it started the career of Kanye as an artist and also helped to usher in a lane for more conscious artists and underground lyricists in the mainstream after the gunplay of 50 and G-Unit reigned supreme in 2003.